And possibly even The Lost World. These are number one favorites of mine, and it would make as a great book-to-movie discussion. 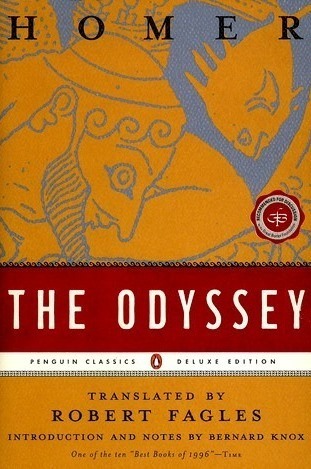 For some reason I was never made to read The Illiad in school, however I loved The Odyssey and The Aeneid (and I finally read The Illiad last year.) I feel these would be great way to learn about epic poetry and the Greek and Roman gods. So this is the beginning of one of my all-time favorite series, and I believe it would be a wonderful example on the study of fairytale retellings. 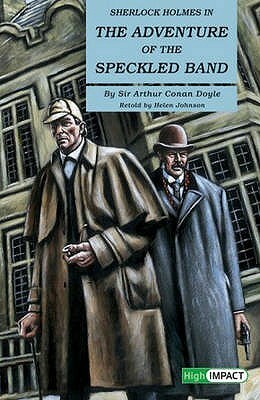 Or maybe the complete collection of Sherlock Holmes. I mention this case more specifically because it was the story I read in school that really started my love for mysteries. 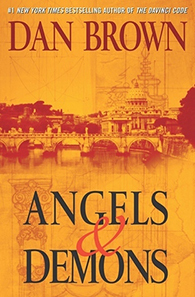 A book that features multiple Point-of-views that I actually love! 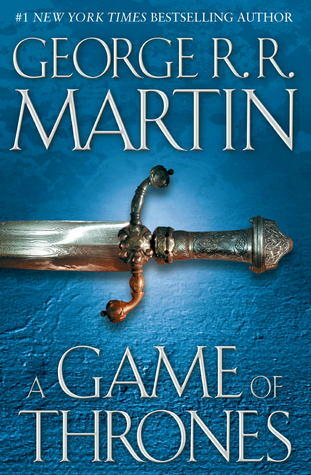 The ASOIaF series would be great for studying character development and world-building. Everyone should read some non-fiction every once in a while to show the hardships of the real world, and this is a book I’d greatly recommend. 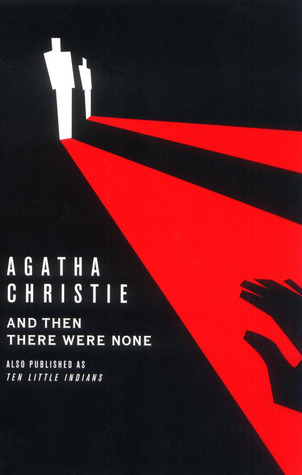 One of the greatest whodunnit’s of all time and my favorite book! I’m sure I’ll always find a chance to put this on any shelf. 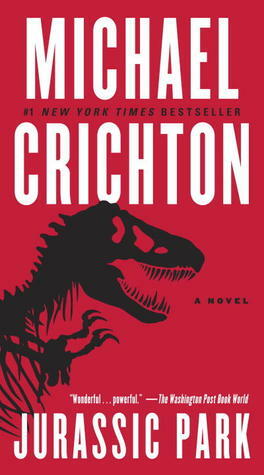 I finally read it this year, and I’m so mad I didn’t read it earlier! 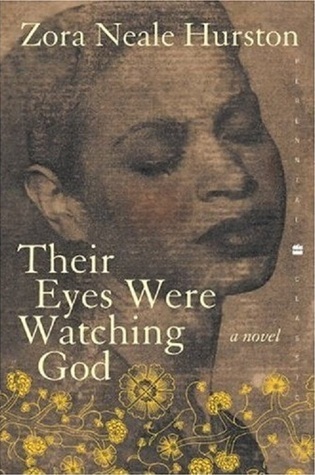 This book would be great for historical fiction, as well as a good study on diction/ voice in a novel used to immerse the reader into the scene. A very introspective piece, and a good allegory. Also The DaVinci Code, The Lost Symbol and The Inferno. I just really love this series and the art and historical conspiracies that occur. Such a great thrill! I’ve read Cinder, plus the Illiad etc. 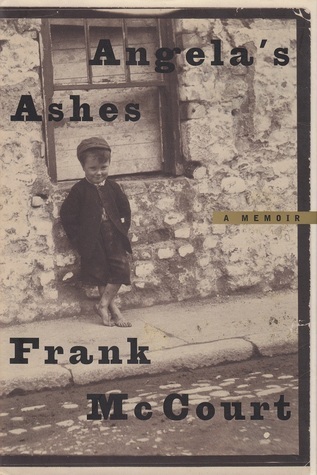 Angela’s Ashes is a great choice! Fab list. I really like a lot of the books on your list. The Life of Pi, Agatha, Holmes, Homer. My TTT lists some sci-fi cat books to read instead of doing homework. Yay! I totally understand, I waited a while before reading Winter, lol I just wasn’t ready for the series to end. I also need to read the 5th ASoIaF book, I think I was holding off until a release date for Winds of Winter, but that doesn’t seem to be happening anytime soon, lol! Oh I loved the Life of Pi movie!! But still…haven’t read the book. Eeeep. BOOKWORM SHAME. XD I will get to that though *nods sagely* And Game of Thrones is amazingly complex although I don’t think I would’ve been ready for it in school though haha. 🙈🙊 AND A THOUSAND YESES TO CINDER. Thats okay! 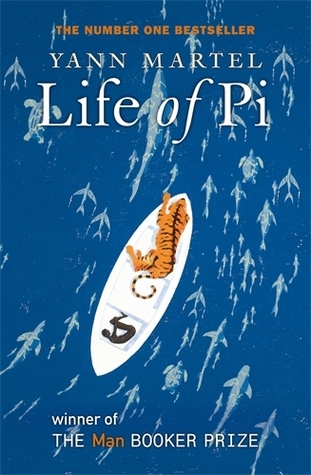 If you do get the chance to read Life of Pi, I’d recommend the illustrated edition 😀 I read that edition on my kindle and it was so beautiful and added to the experience. Cinder & Crew is bae! 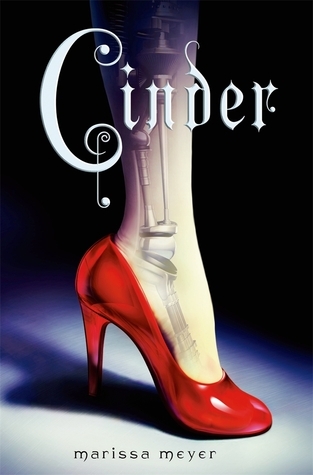 I would have LOVED it if one of my teachers had something like Cinder in their classroom. I mean, that or Great Expectations?? I’m choosing THAT! 🙂 Great list! I agree with you on Cinder!